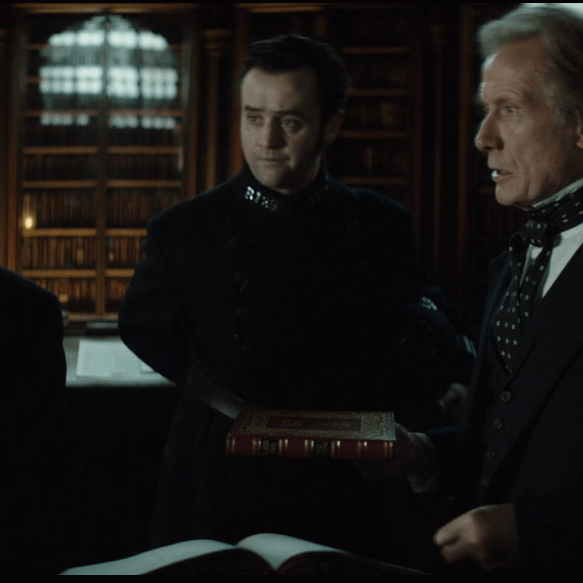 The Limehouse Golem - Spink and Thackray Ltd.
We had the opportunity to work on a few book props for the film The Limehouse Golem. 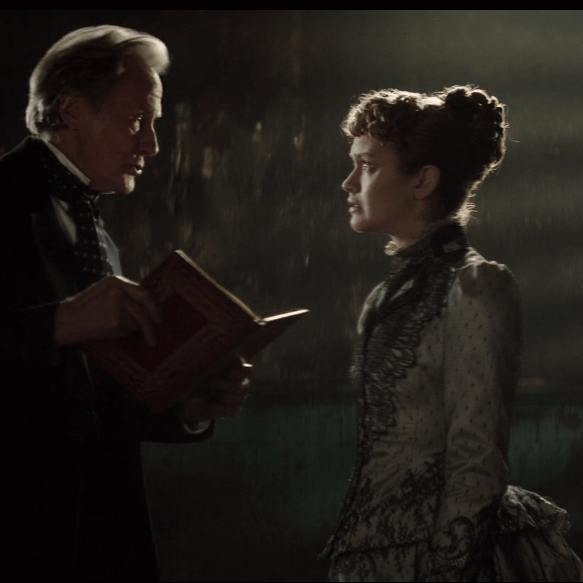 The film follows Bill Nighy’s character John Kildare as he investigates a serial killer who has left notes about the murders inside a Book of ‘Collected Essays by Thomas De Quincey’. We worked with the ever so knowledgable Mary Wainwright to create a book to her exacting specification. As the prop has a good amount of screen time the quality and detail of the finished item had to be outstanding. From start to finish we employed traditional methods to help it fit into the Victorian England setting. 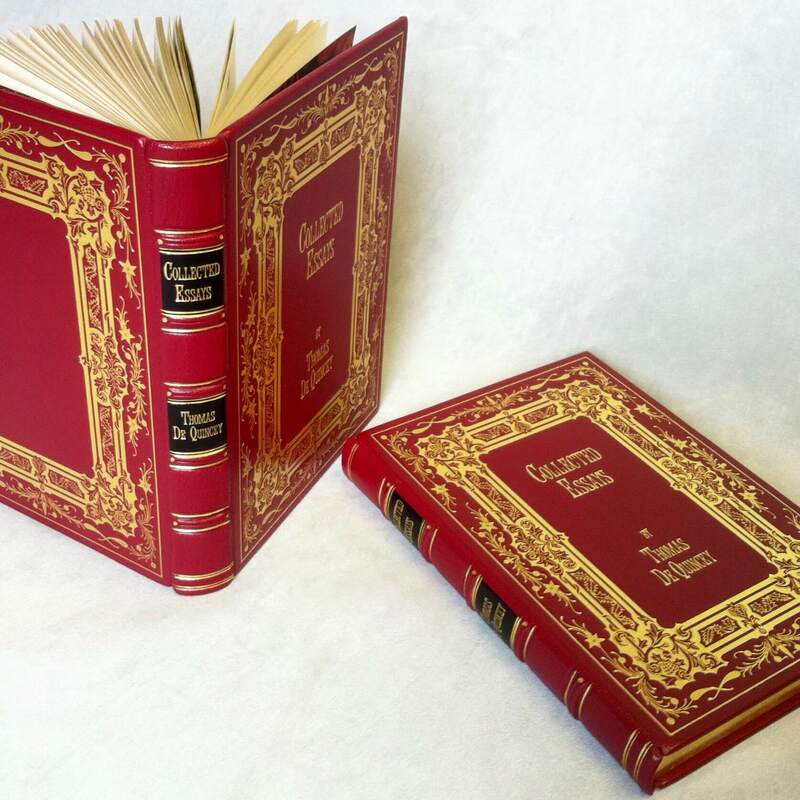 This included everything from the leather binding, gilded edges and the elaborate gold foiling. Through out the film you will also see other examples of our work, including a ledger and folder.